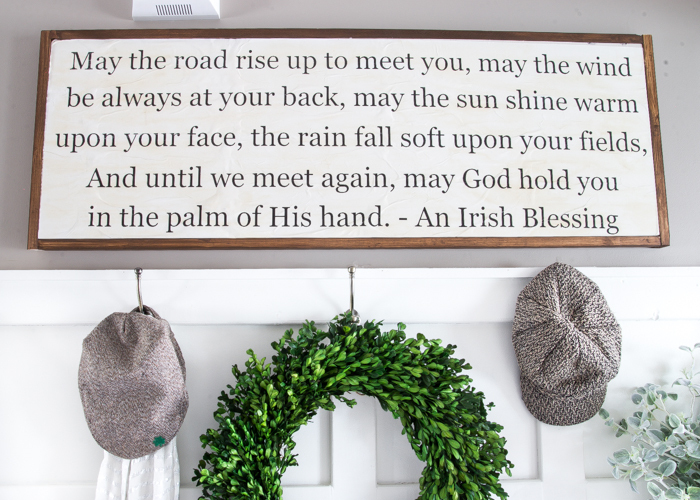 One of my favourite projects from last week’s party was this beautiful DIY Irish blessing sign from Bless’er House. 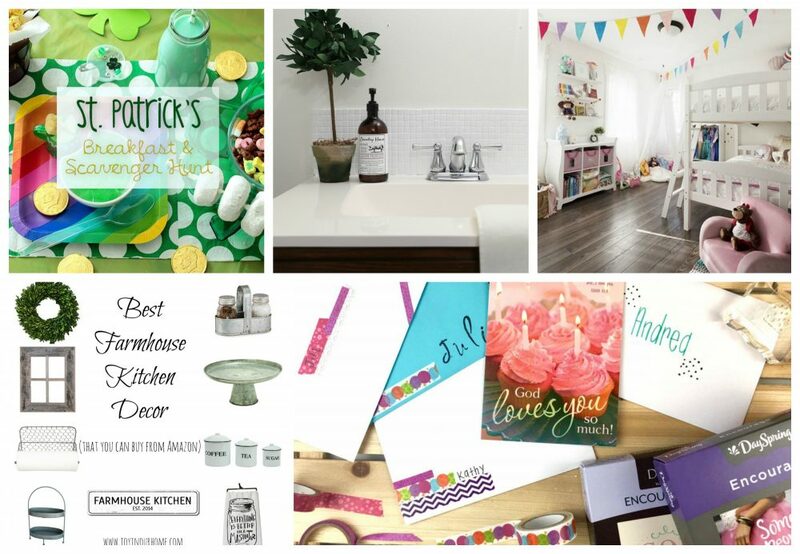 St. Patrick’s Day Themed Breakfast And Scavenger Hunt from Curly Crafty Mom. Updated Bathroom Tile Makeover DIY With Paint from Homestead 128. Modern Rainbow Toddler Bedroom Makeover from The DIY Mommy. 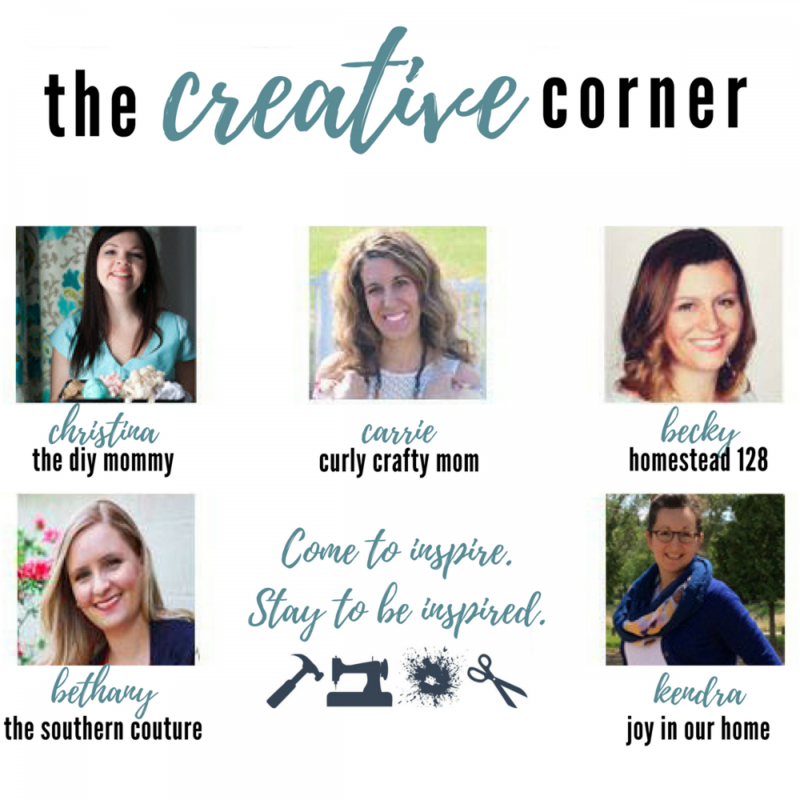 Best Farmhouse Decor On Amazon from Joy In Our Home. Bringing Back Handwritten Cards With An Artistic Touch from The Southern Couture. 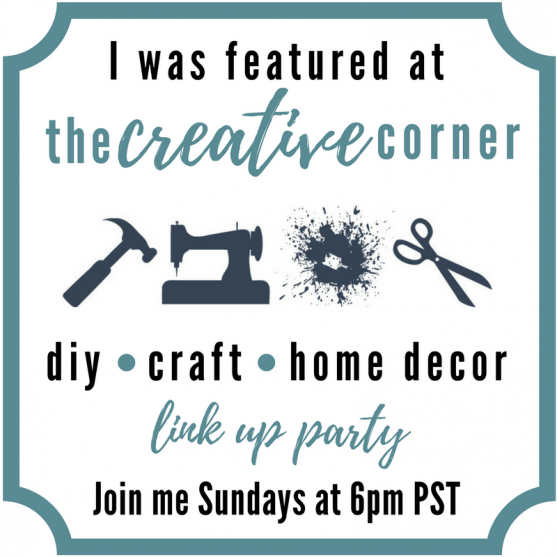 New to your link party. Thank you for hosting! St. Patrick’s Day is on 17 March, planning something special with family, home decoration is going in everyone home along with decorating self with beautiful colorful clothes to cover whole body, some of my friends are really stunning creating something different which help to make this day a memorable.